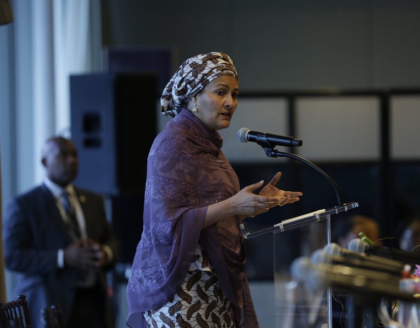 Ms Amina Mohammed, Deputy UN Secretary-General, has warned that the AIDS pandemic was still far from over, saying more than 36.7 million people are living with HIV globally. Mohammed told delegations at the General Assembly’s annual review of the Secretary-General’s report, this year calling for a reinvigorated global response to HIV/AIDS, that tackling it required a life-cycle approach based on community-level solutions. “This is particularly true for sub-Saharan Africa, where adolescent girls account for three out of four new HIV infections among 15 to 19-year-olds,” she said. Older PostFG NPower Portal Reopens June 13…….